Based on Mike Mignola's artwork! 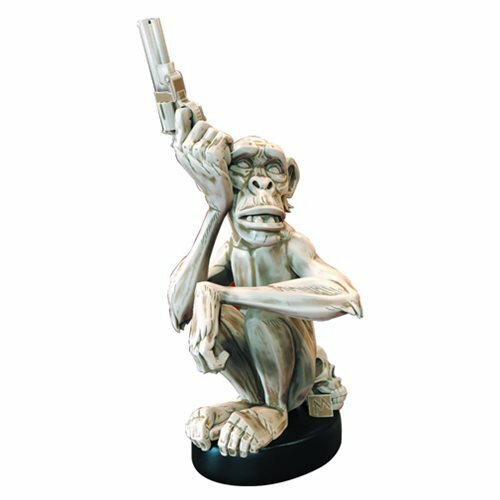 The "Monkey with a Gun" has been faithfully translated into three dimensions by the team at Bigshot Toyworks. Standing 9 1/2-inches tall, this bone-white resin sculpture is a limited edition of 250 pieces. Ages 13 and up.